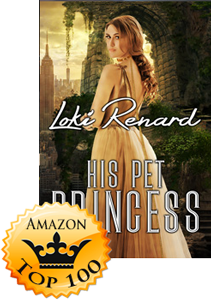 Loki Renard’s latest release, His Pet Princess, has reached the Top 100 in the Science Fiction Romance category on Amazon! Congratulations, Loki! I really enjoyed this story, so much so I read it in one sitting. Maxim is a great alpha, dominant and stern but kind with it. Sabine is a spoilt princess, sheltered and naive but it’s not her fault as she is a product of her environment, her world only extending to the castle and grounds. While resentful of Maxim at first because he was going to return her to her father when that doesn’t happen she finds she enjoys the freedom of letting go of all worries that being a pet gives her. She trusts Maxim to look after her. Maxim is taken with her beauty and sweet innocence and becomes fiercely protective of her. 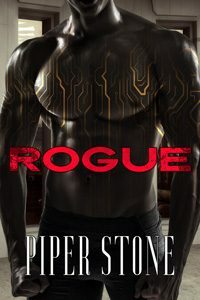 This story is full of action, danger and suspense with a few surprises. The chemistry between Maxim and Sabine is great and I always love the humour or fun elements that Loki manages to put in her stories between the hero and heroine. 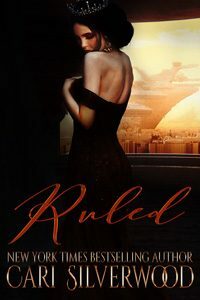 Another wonderful book by Loki Renard, she truly is a master at writing and her pet books are beautifully written. What a great story. Her father wants to marry her off to an awful mean man. 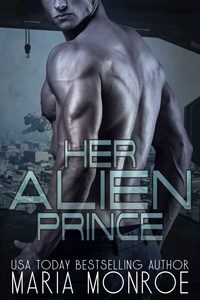 She runs off into another realm and her body guard follows her to keep her safe. But the door between gets destroyed. In this other place things are different. She is not pampered and her spoiled sassy self gets her punished. And when the door is repaired what then? I loved it. 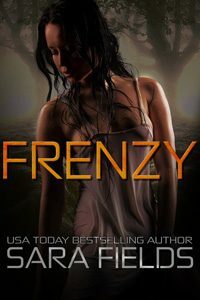 It is exciting, hot, enjoyable, mysterious, suspenseful and so much more. I received a review copy by Book Sprout and voluntarily review it.